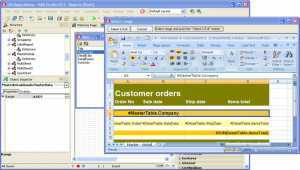 Advanced Excel Report for Delphi is a powerful band-oriented generator of template-based reports in MS Excel. 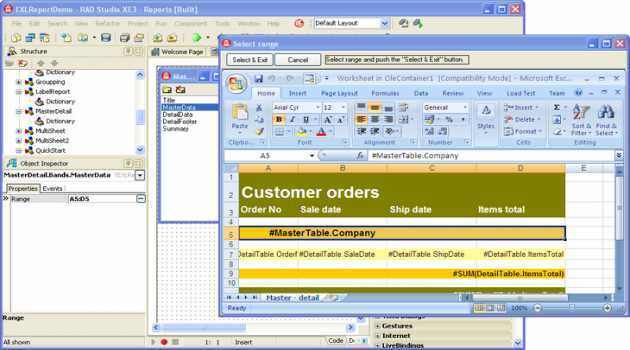 Easy-to-use component property editors allow you to quickly create powerful reports in MS Excel. Any data source can be used. EMS Data Generator for InterBase/Firebird is an impressive tool for generating test data to InterBase/Firebird database tables with the possibility to save and edit scripts. 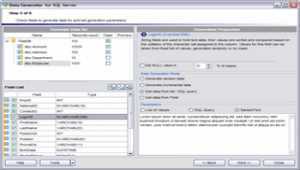 The utility can help you to simulate the database production environment. 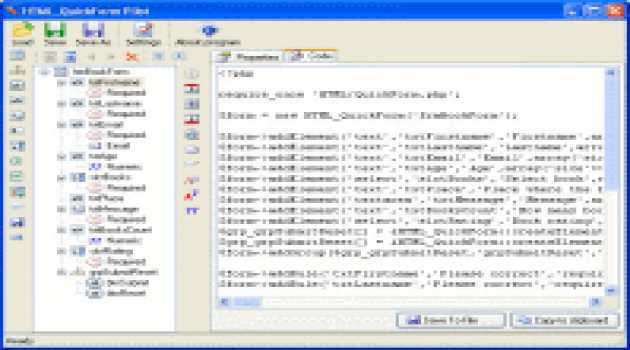 EMS Data Generator for MySQL is an impressive tool for generating test data to MySQL database tables with the possibility to save and edit scripts. 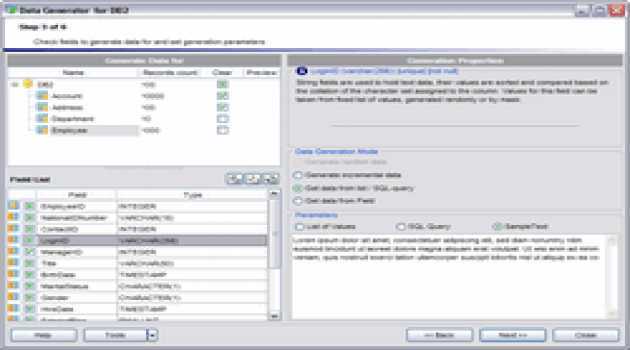 The utility can help you to simulate the database production environment.  EMS Data Generator for PostgreSQL is an impressive tool for generating test data to PostgreSQL database tables with the possibility to save and edit scripts. 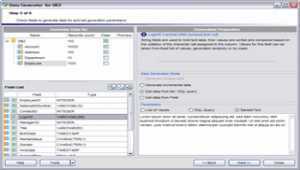 The utility can help you to simulate the database production environment. 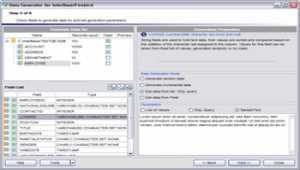 EMS Data Generator for SQL Server is an impressive tool for generating test data to SQL Server database tables with the possibility to save and edit scripts. 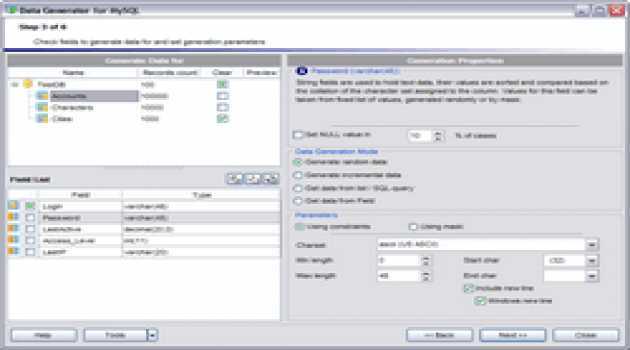 The utility can help you to simulate the database production environment. 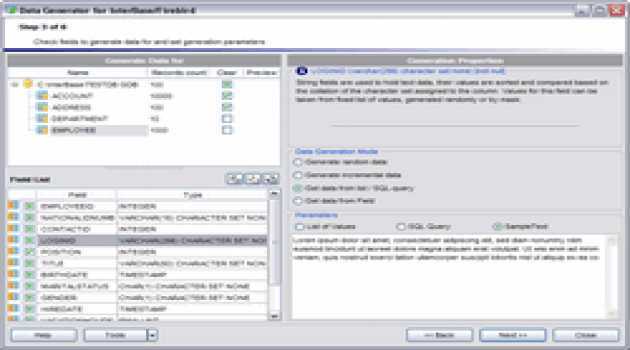 EMS Data Generator for DB2 is an impressive tool for generating test data to DB2 database tables with the possibility to save and edit scripts. 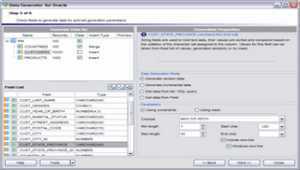 The utility can help you to simulate the database production environment. 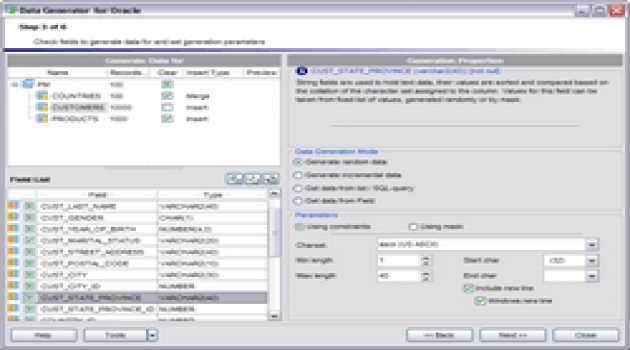 EMS Data Generator for Oracle is an impressive tool for generating test data to Oracle database tables with the possibility to save and edit scripts. 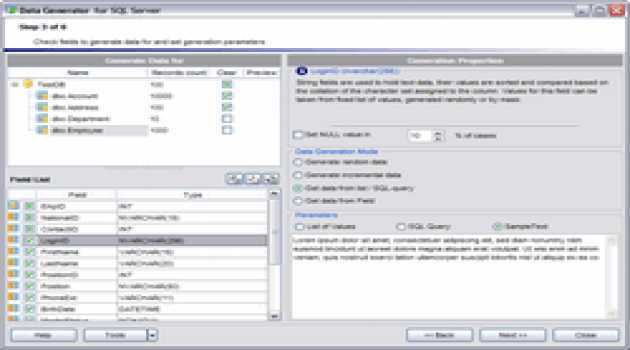 The utility can help you to simulate the database production environment. Web Replay is a password manager that stores, encrypts, backs up, syncs and manages your passwords and makes signing in to web sites quicker, safer and as simple as clicking a bookmark. 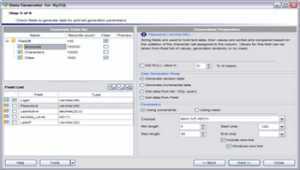 Create rich PHP forms in minutes with our PHP form generator instead of writing PHP code manually. 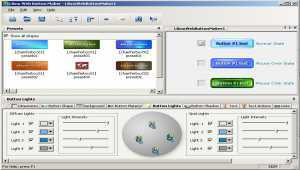 HTML_QuickForm Pilot is a handy visual editor. The program generates PHP code from a tree-like structure of the form fields and validation rules. 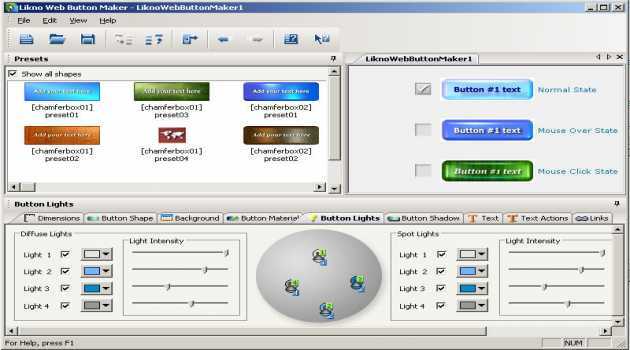 Likno Web Button Maker is a user-friendly software for creating eye-catching and professional 3D web buttons fast and easy. 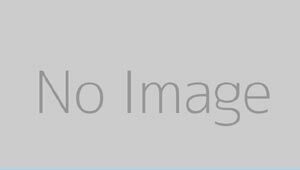 Create a variety of custom 3D buttons with different effects, backgrounds and text options for your web pages and projects.